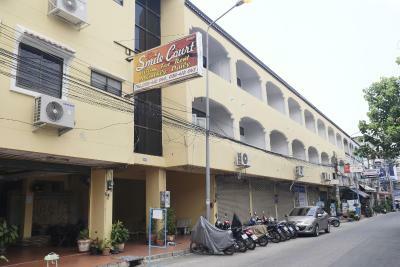 Smile Court provides air-conditioned accommodations in Pattaya. 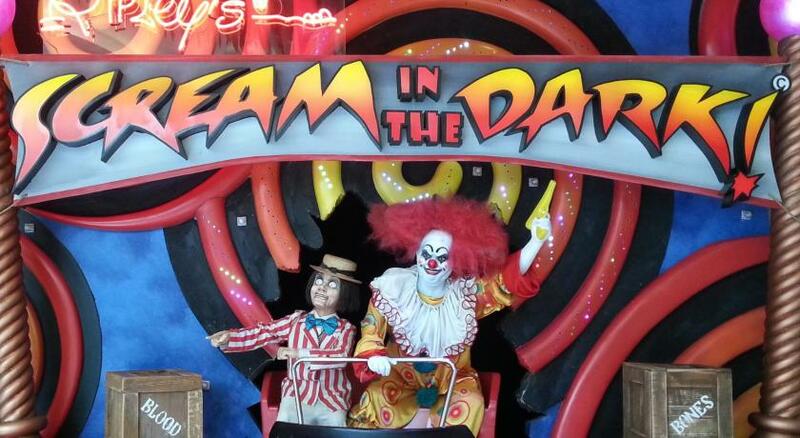 Popular points of interest nearby include The Avenue Pattaya, Ripley's Believe It or Not and Royal Garden Plaza. 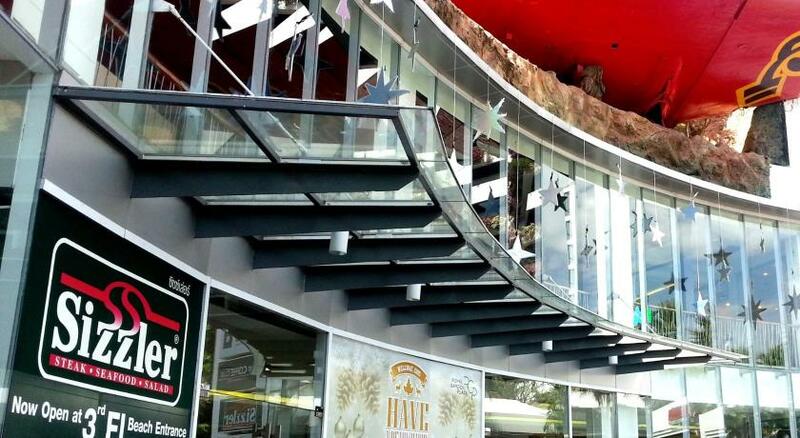 The property is 1.3 miles from Hard Rock Cafe Pattaya. At the guesthouse, all rooms come with a closet. With a private bathroom equipped with a bidet and free toiletries, rooms at Smile Court also offer free WiFi. 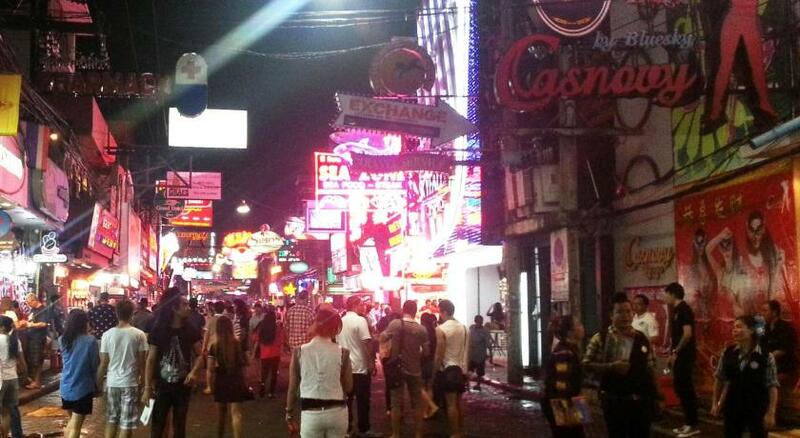 Central Festival Pattaya Beach is 1.4 miles from the accommodation. 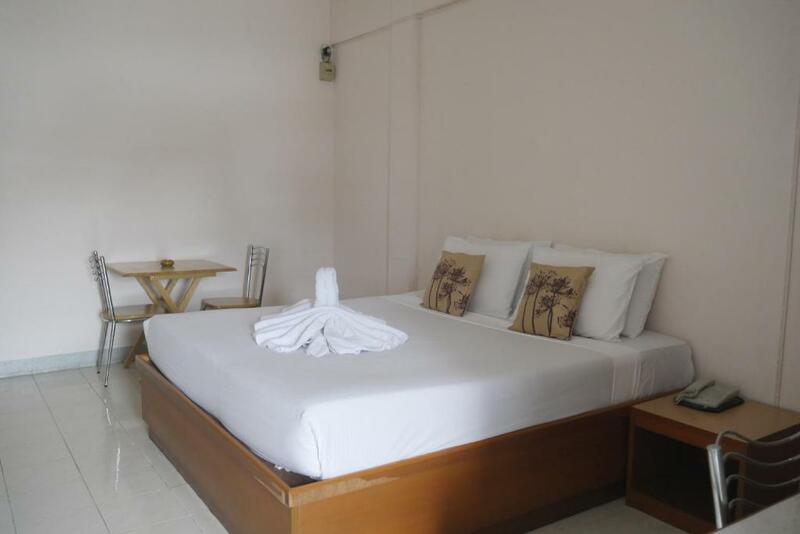 U-Tapao Rayong-Pattaya International Airport is 28 miles from the property. When would you like to stay at Smile Court? House Rules Smile Court takes special requests – add in the next step! Smile Court accepts these cards and reserves the right to temporarily hold an amount prior to arrival.